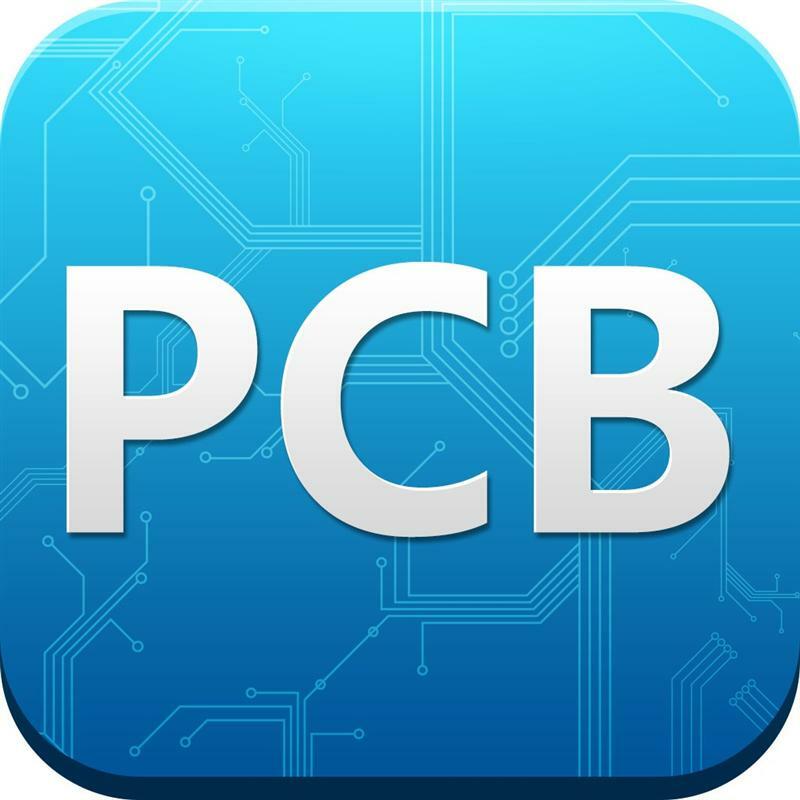 A new forecast from IPC has just come out for the balance of 2012 and for 2013 called 2012-2013 Analysis and Forecast for the PCB Industry in North America. Considering we had a difficult decline the industry in 2012 (but not PCB Solutions), the report talks about potential growth going forward…this is good news to all of us. The report takes into account historical data and trends and has the guts to forecast and project growth through 2016. It projects trends and growth in the USA and worldwide through 2016. However, I am not sure they took into consideration that our USA economy is being held up by government money and injections of cash by the Federal Reserve – which is now broke. This method of economic stimulation leaves the manufacturing world very vulnerable because it is one of the first industries to be hit when the invisible hand in the market puts on the brakes. IPC decided to separate the rigid PCBs and flexible circuits their own segments. The data was collected collected from a representative sample of North American PCB manufacturers that represent approximately 44 percent of the North American PCB market. This study is available for sale to IPC members for $450 and to nonmembers for $600. The report is free to companies that participated in the survey. For more information or to purchase the report, visit the www.ipc.org/PCB-Study-2013.